The Directors of Merlin Equipment Ltd are delighted to announce completion of the move of it’s Headquarters to Exeter in Devon. 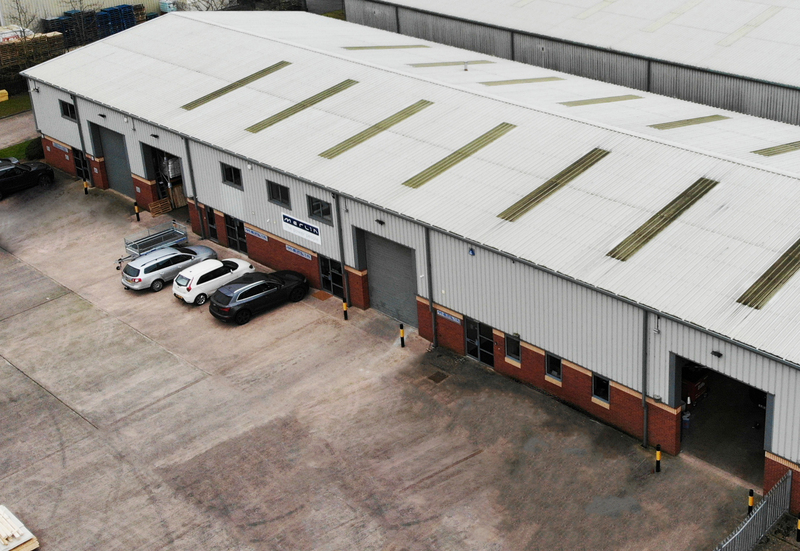 Our new purpose built facilities provide greater warehousing, production and administration spaces as well as areas for vehicle inspections and system prototyping. A satellite sales office and product development laboratory are retained in Poole, Dorset and Middlewich, Cheshire. James Hortop, Managing Director commented “Being just five minutes from the M5, mainline railway and Exeter airport, Merlin is now so much more accessible to our customers and industry partners both in the UK and Europe. The new building is much more in-keeping with a growing technology business and allows us to add more services to our company offering”. Telephone numbers etc remain the same as before.